Click here for the January 2015 newsletter. In it we discuss possible changes to dues, summaries of recent events, and a preview of things to come! 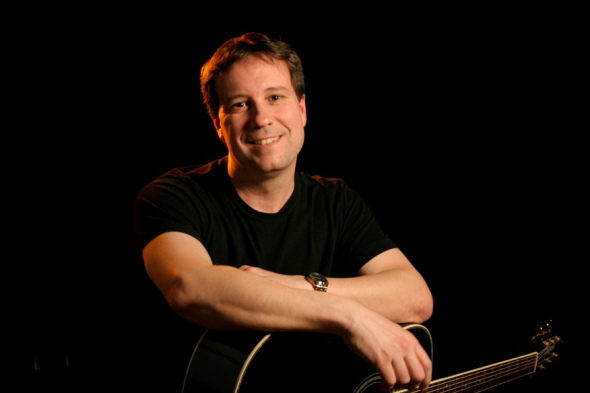 January 15th’s meeting will feature Mark LaPointe presenting a story told through the songs of Irish immigration to America and the immigrants’ proud service in the Union Army during the Civil War. This will be a fascinating and entertaining meeting you won’t want to miss. Click here for more details. Larry Morris and Bill Emmick have completed the October edition of the SICWRT Newsletter. Click here (pdf) to read it. The Lincoln Boyhood National Memorial and USI’s Historic Southern Indiana have partnered with film distributor Amplify to present a special advanced screening of “The Better Angels” at 6 p.m. on Wednesday, November 5 in Forum I in USI’s Wright Administration Building. Produced by Terrence Malick, “The Better Angels” focuses on Abraham Lincoln’s life and family while growing up in Spencer County, Indiana. 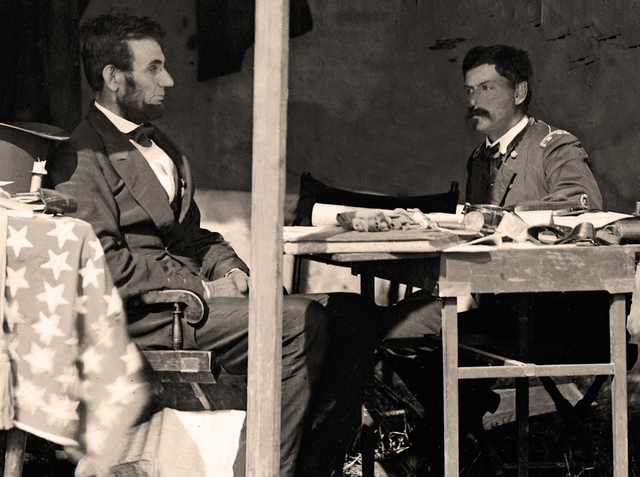 At an isolated log cabin in the harsh wilderness of Indiana circa 1817, the rhythms of love, tragedy and the daily hardships of life on the developing frontier shaped one of our nation’s greatest heroes: Abraham Lincoln. 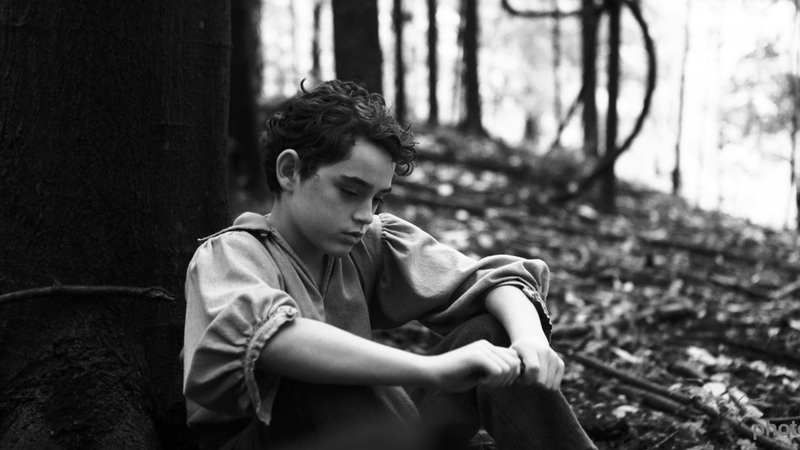 Lincoln is a thoughtful and quiet boy who spends his days at the side of his beloved mother (Brit Marling) while learning to work the land from his stern father (Jason Clarke). When illness takes his mother, Lincoln’s new guardian angel comes in the form of his new stepmother (Diane Kruger), who sees the potential in the boy and pushes for his further education. Filmed in black and white cinematography, “The Better Angels” sheds new light on the little-explored formative years of the legendary president as well as the women who shaped him into one of most revered men in US history. Based on interviews with Lincoln’s family members, “The Better Angels” is a beautiful, insightful and brilliantly composed feature debut from Malick’s creative protégé, A.J. Edwards. Free and open to the public, the screening comes to USI two days prior to the films release date in New York and Los Angeles. Larry Morris and Bill Emmick have completed the August edition of the SICWRT Newsletter. Click here (pdf) to read it. 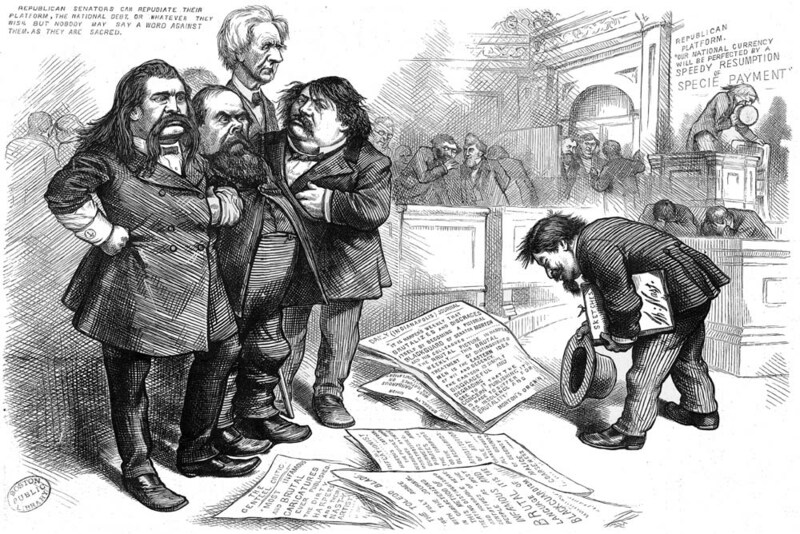 August 21st’s meeting will feature Krista Castillo with a presentation titled “From the Pages of Harper’s Weekly: The Illustrations of Thomas Nast.” Click here for more details. 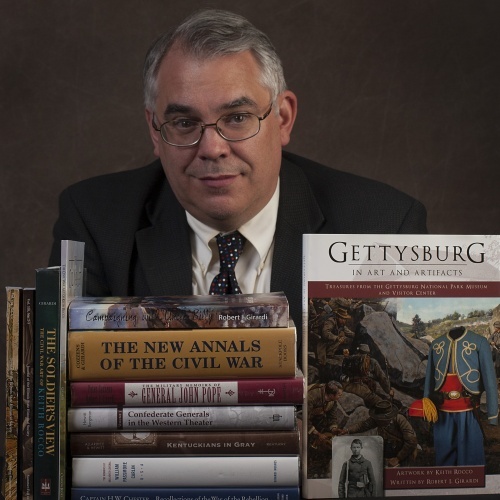 July 17th’s meeting will feature Doug Richardson discussing Abraham Lincoln and George B. McClellan – two of the most compelling and larger-than-life personalities from the American Civil War. Click here for more details. June 19th’s meeting will feature Robert I. Girardi, a homicide detective with the Chicago Police Department. He will present on the Murder of Major General William “Bull” Nelson. Click here for more details. 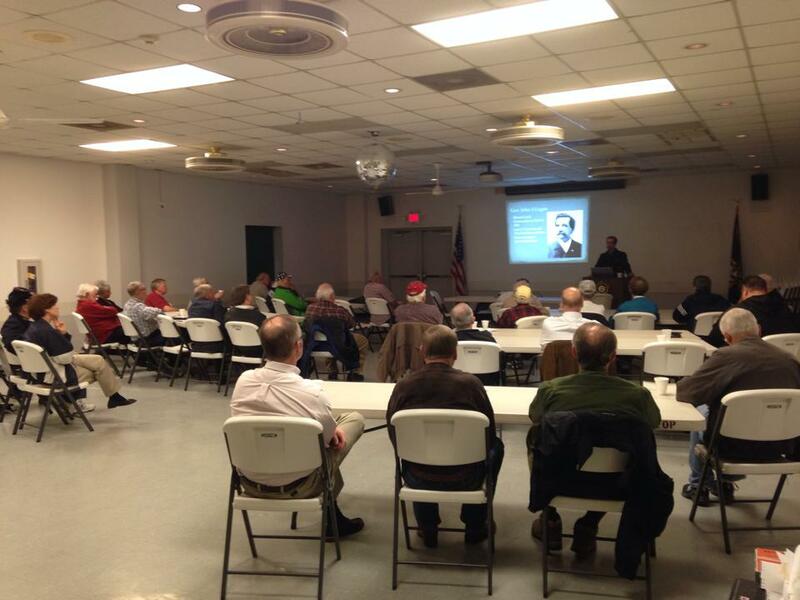 At a full house on May 15th, Joshua Claybourn presented on the history of the Grand Army of the Republic and its modern successor, the Sons of Union Veterans of the Civil War.